At the 20th of December 2013 they will release a new movie about Princess Diana. Starring Naomi Watts as Lady Di. Here is a short teaser clip. She is back. 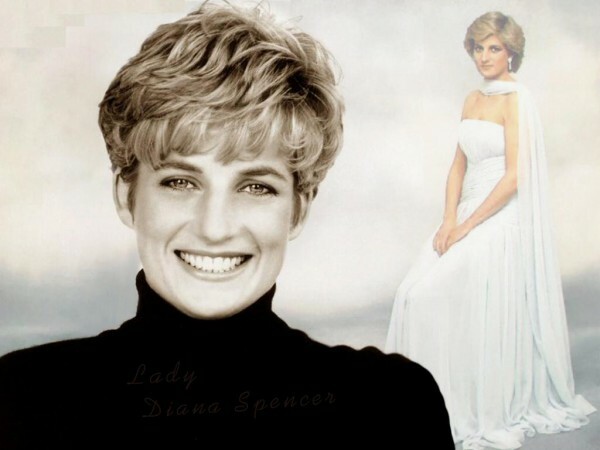 The ghost of Diana Spencer is back. A one-minute trailer has been released online, promoting a biopic directed by Olivier Hirschbiegel, about the last years of Princess Diana’s life before the fatal 1997 car crash in Paris. It avowedly concentrates on her landmine removal charity work, her painful affair with surgeon Dr Hasnat Khan, and of course her persecution by the paparazzi. Naomi Watts stars as Diana, with her blonde hair fiercely styled and what looks like a nasal prosthesis in place. It is impossible to tell what a film is really going to be like from a trailer, but here the awestruck tone is obvious. This account of Diana’s final lonely years is unlikely to be subversive or controversial – although it is noteworthy that Hirschbiegel’s most famous film so far has been Downfall, his study of Hitler in the bunker.